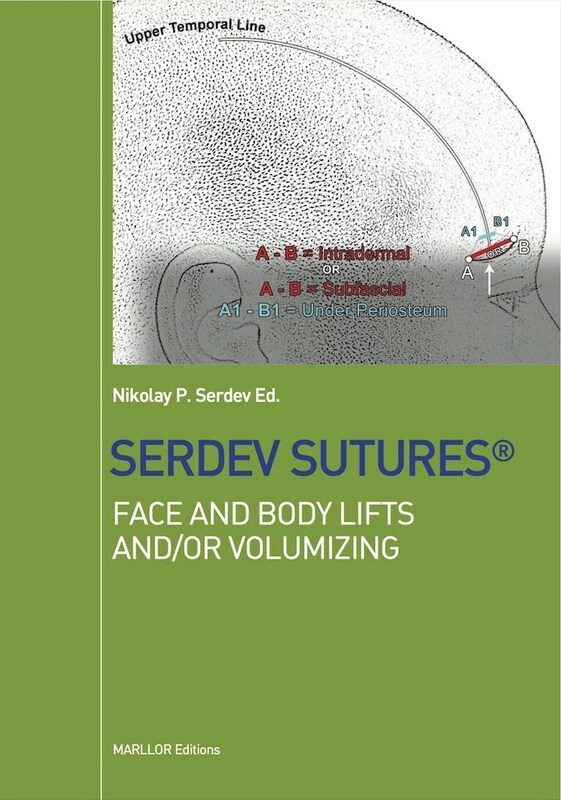 Step-by-step guide for performing Serdev Surures® Lifts and their variations! 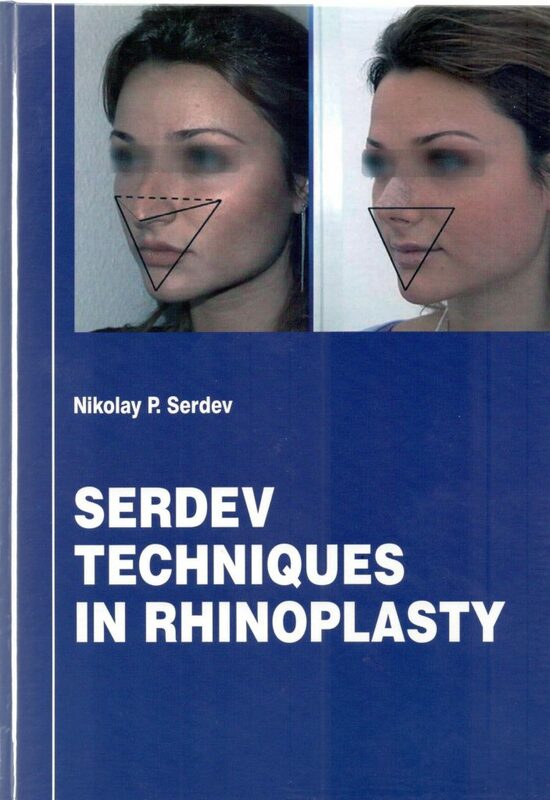 Step-by-step guide for performing Dr. Serdev surgical and suture methods in Rhinoplasty! 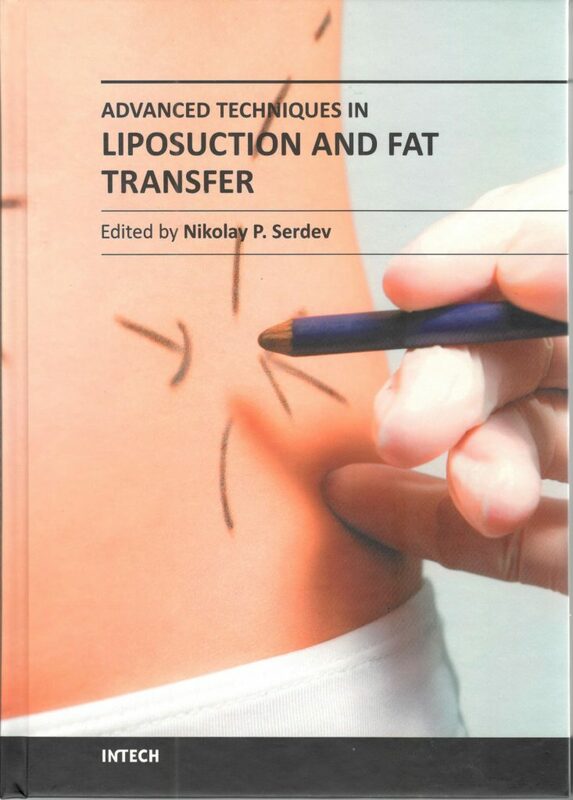 The most useful information for the most common procedure in Cosmetic Surgery!